NANCY OSWALD. 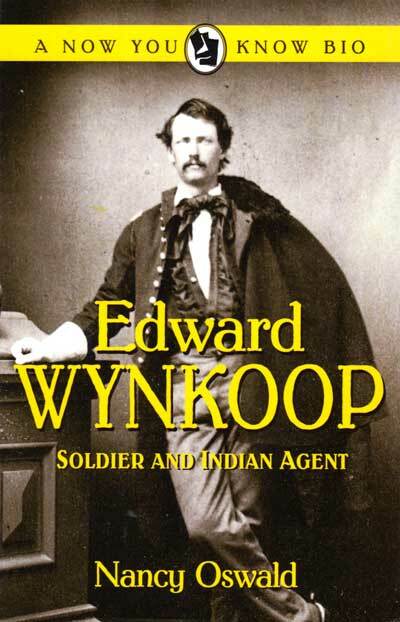 Edward Wynkoop: Soldier and Indian Agent. Filter Press. Trade paperback, 70 pages, $8.95, FilterPressBooks.com. RANDALL PLATT. Liberty’s Christmas. Texas Tech University Press. Hardcover, $19.95, www.ttupress.org. MARK L. REDMOND. 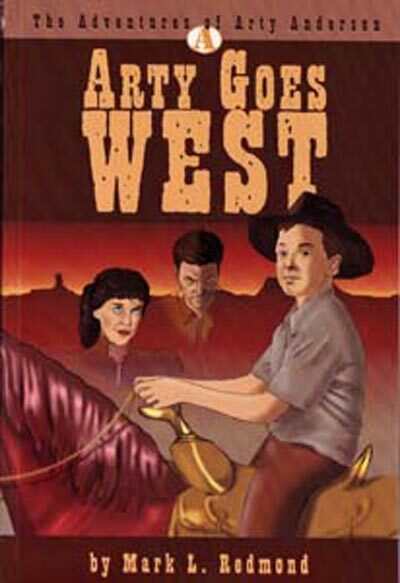 Arty Goes West. Sword Books. 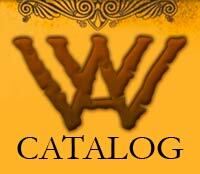 Paperback, e-book, 109 pages, $9.95, Swordbooks.com. MARILYN SADLER. Alice From Dallas. Abrams Books for Young Readers. 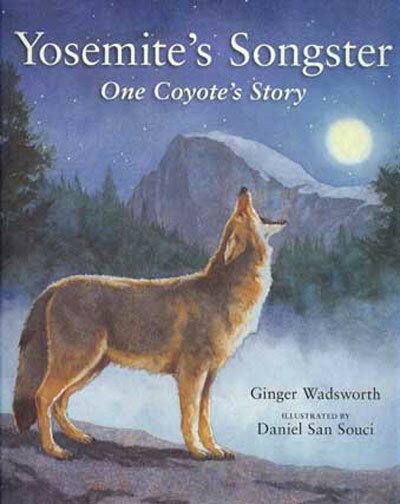 Hardcover, no page numbers, $16.95, abramsyoungreaders.com. BILL SHEEHAN. The Tale of Sonny Barlow. Luminate7 Publishing. 64 pages; paperback, $6.95, www.sonnybarlow.com. CANDACE SIMAR. 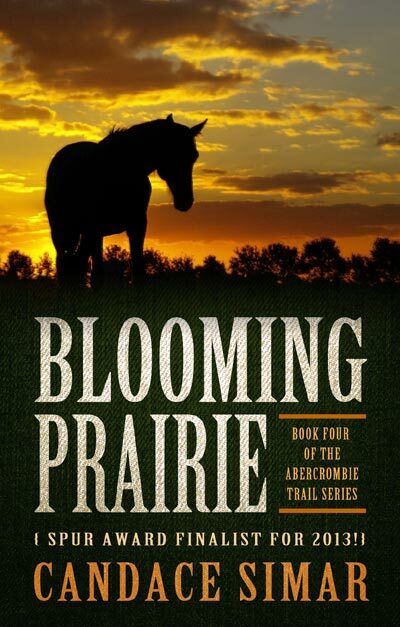 Blooming Prairie. North Star Press of St. Cloud. Trade Paperback, $14.95, www.northstarpress.com. JOANNE SUNDELL. 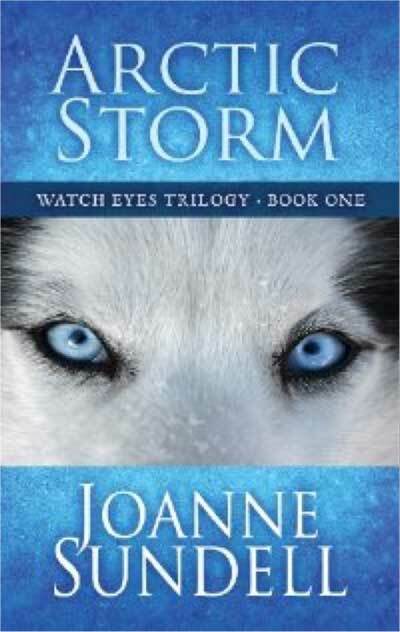 Arctic Storm: Watch Eyes Trilogy: Book One. Five Star. Hardcover, 295 pages, $25.95, gale.cengage.com/fivestar.